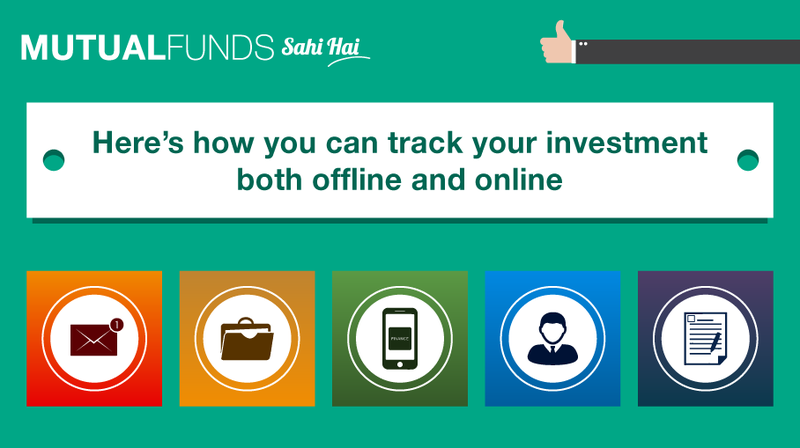 Investors often wonder how to go about tracking the progress of my investments. It is like chasing a target in a cricket match. In a cricket match, the team batting second knows the equation – how many runs, how many wickets and how many overs. The amount you have accumulated so far is the runs you have scored so far. The amount yet to be accumulated is the runs to be scored and the time left is the overs left. The condition of the wickets and the quality of the bowlers may be compared to various risks – be it related to the national or global economy; global capital flows; political situation in the country; changes in laws, regulations and taxes, etc. The scoreboard in this case is the account statement you get when you invest in a Mutual Fund scheme. 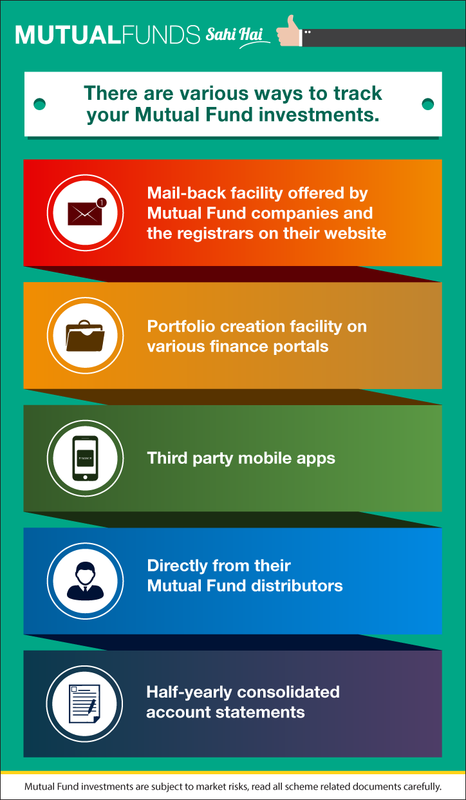 There are also online tools, and mobile apps available to check the value of one’s investments – the scoreboard.